MSD supports those companies with the best ideas to solve their unmet needs. The pharma company MSD (Merck in the USA) is incorporating open innovation into its business competitiveness strategy. They asked Ticbiomed for advice. 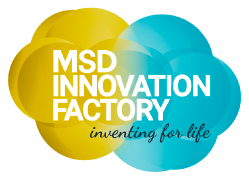 Together, we created ‘MSD INNOVATION FACTORY’. MSD wants to support talent and collaborate with those IT companies able to create digital health solutions according to their needs. The goal is to offer the best value to their clients and to lead innovation. Ticbiomed has walked side by side with the MSD innovation team through all the phases. We’ve been supporting the detection of the strategic unmet needs, the recruitment of the best companies world-wide and the organization of the big final event to select the best partners. 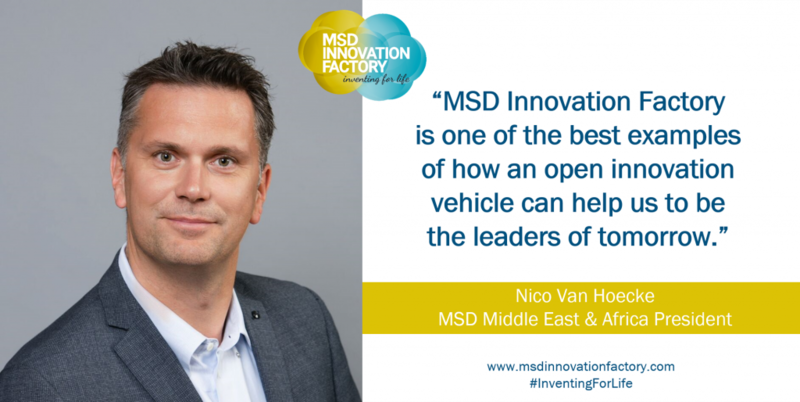 MSD launched in 2016 MSD INNOVATION FACTORY with the support of Ticbiomed. It was a competition based in the search of digital health solutions that could solve the challenges defined by the company. The goal was to start a co-creation process with the winning companies. The result was so positive that MSD decided to launch a second edition in 2017! In 2017, MSD identified 7 challenges and 3 companies were selected. The goal was to find innovative solutions related to diabetes, vaccines, anesthesiologists, generation of medical content, pain management and antibiotics. Winners are co-creating the solutions hand in hand with MSD. They have also received up to $20,000. In 2016, MSD identified 3 challenges and 3 companies were selected. The goal was to find digital solutions to promote the relation between doctors and patients, apart from increasing the treatment adherence.